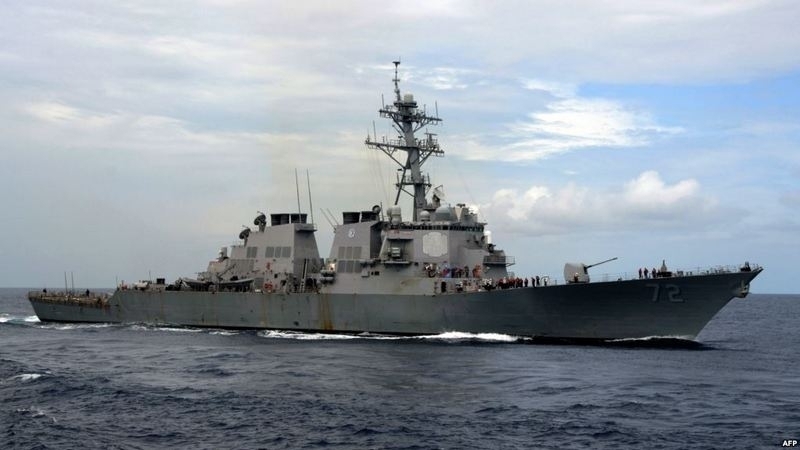 USS Carney of the US Navy entered the Black Sea on August 12, the press service of the US Sixth Fleet reported. It is noted that the ship’s operations in the waters of the Black Sea are meant to ensure security at sea and to expand maritime security and stability, and combined readiness and naval capability. “Carney’s arrival in the Black Sea demonstrates our continued commitment to security and stability in the region. Our time spent here will help us improve interoperability and the sharing of information and experiences with our partner nations," commanding officer of Carney Tyson Young said. Earlier, on May 1, the ships of the second permanent naval group of the North Atlantic Alliance (NATO) entered the Black Sea. The flagship of the group was the Duncan missile destroyer of the British Navy. The group also included the frigate of the Spanish Navy SPS Victoria, Gemlik of the Turkish Navy, FGS Bayern of the German Navy. On July 23, the ships of the NATO naval group, as well as the ships of the NATO Permanent Mine Naval Group, entered the Odesa port.